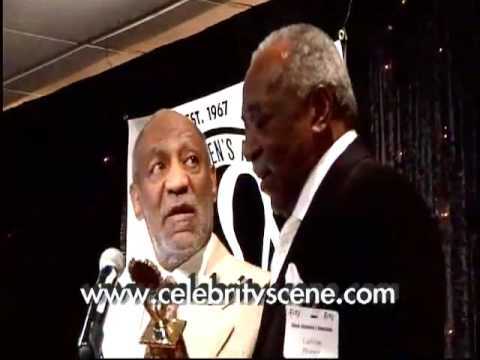 Bill Cosby speaking and giving an award to Calvin Brown at the Black Stuntmen’s Assocation. After years of meat and potatoes and eating the average American diet, Ron McCormick found out a better way of eating for better health, nutrition and wellness. Now based in Las Vegas, Nev., he produces Pureform Labs products and teaches nutrition to celebrity sports figures, retail customers, this commentator and others…. Hollywood never had any black stuntman. Calvin Brown was the stuntman for Bill Cosby in I Spy, TV show from the 1960’s. Pete Allman gets the inside scoop on this and more from Calvin Brown as he is honored at the Black Stuntman Association. Doug Lawrence is telling his side of the story about how he got started in the industry as a stuntman and actor in movies and television shows.